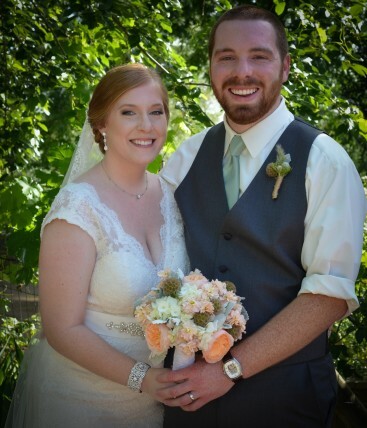 Yesterday we headed to the Flower Farm in Loomis to shoot Lauren and Ryan’s wedding. It’s been a while since I posted any video to my Inspiration board on Pinterest, but I’m definitely going to have to do that again when I finish editing their video. 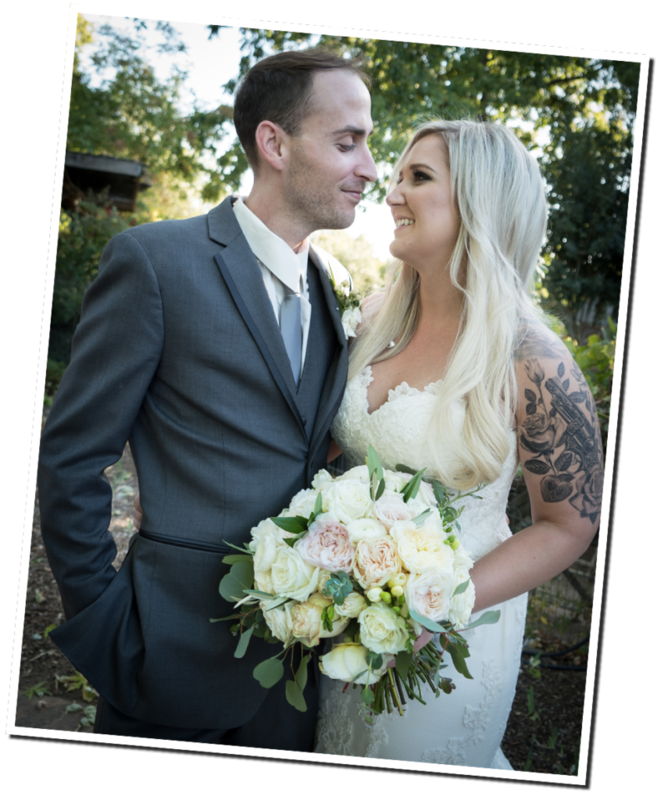 Lauren knocked herself out with all of the special little details for her romantic, garden wedding. Lauren blended vintage/garden/country elements to come up with the perfect decor to compliment the beauty of the Flower Farm. Here’s a sneak peek at their vow and ring exchange from their ceremony — a moment that Lauren has waited 872 days for!